Since beginning my permaculture adventure, I’ve been picking up new (yet old) sustainable ways to do things. 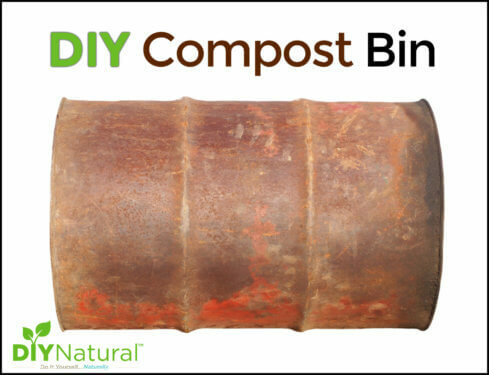 Composting, hugelkultur, and raising my own crops – animals are only part of it. I’m looking at buying a piece of property and cob construction really intrigues me as an option for building on the land. After all, we’ll need shelter on the permaculture farm, and so will our animals and equipment, what better solution than a cob house?! 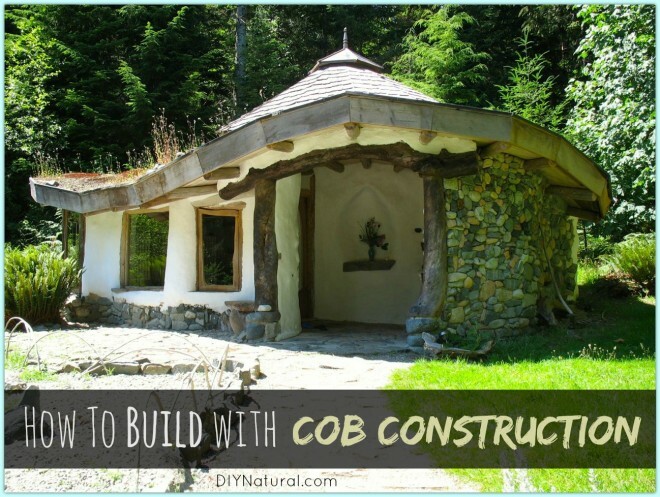 What is Cob House Construction? Cob house construction is an ancient building technique using lumps of earth mixed with sand, straw, and water. Cob structures can be used as homes, chicken coops, barns, and even smaller ones for ovens. Cob building is easy to learn, requires no special equipment, and uses sustainable materials. About a third of the world’s population lives in earthen homes and cob is only one type. 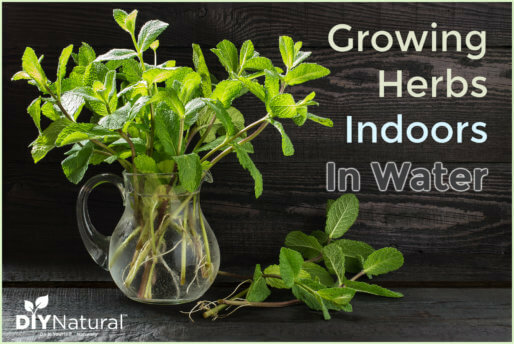 It has been used for centuries in much of the world, but has just begun to make its way into the US. First, you need to check with your municipality to see if it’s possible to build with cob. Some communities don’t allow “off grid” homes, which originally meant off of the electrical grid. Now in some areas it refers to any non-traditional structure. If you live in a rural area, you are more likely to be allowed to build this type of home. You’ll need a plot of land with a relatively flat spot for the home, if that’s what you are going to build. Once a spot is chosen, plans for the structure will need to be drawn up. The cool thing about cob is that it lends itself to organic shapes. Since you aren’t using a linear building material (like lumber), many cob homes are made with curves, bumps, and flowing lines. The roof can be constructed the same way and many are made with a flowing roof. Some are built with moss in the roof and some with a tarp-type fabric for more of a teepee effect. Whatever you do, just be sure it’s right for your climate. Once you have your plan, walk over your proposed site. Are there dips that need to be filled in or hills that need to be moved? Of course, with cob, you can make uneven floors, but walking on them may be difficult. Compress the land using a roller device, and make sure you don’t have soft areas that can sink in later. Once the building site is compressed, cover the area with a layer of sand. This will fill any areas that might be uneven and provide a nice flat surface. With cob construction, a poured concrete foundation can be used or you can form a cob floor. Another great thing about cob is that it’s very durable once dried. It can be walked on repeatedly without damage. Want a non-skid floor? Sprinkle some sand on top and seal it. Want a different color? Paint it! You can also use concrete color when you mix the cob. Once you have your foundation down, it’s best to wait until it’s completely dry before walking on it to avoid damage. With the foundation down, it’s time to start mixing cob for your walls. On a large tarp, dump about 2 parts clay to 1 part sand. Wet this down a little and stomp on it. Yes, use your feet. Mud boots are optional, but I like bare feet so I can feel what’s happening. Once it’s all mixed, add a thin layer of straw, using the longest pieces. Work it in and add some more. If you roll the tarp around, the mix shouldn’t stick when it’s ready. Add more straw until it forms a ball that doesn’t flatten out when dropped. Once the cob is mixed, walls can be formed. Form lumps with the cob and add a handful at a time, smoothing it out as you go. Cob should not be slapped on, as this will draw moisture out of the walls. 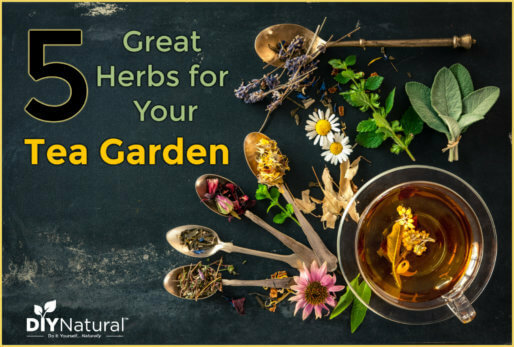 You want it to cure naturally. Be sure to keep the sides straight so they do not become thinner at the top and take on a pyramid shape. I use a ruler cut to the width of the walls I want to make. As new layers are added, poke some holes into the top. Then, when the next layer is added, sink the bottom of it into the holes for more stability. You can also add rebar or bamboo poles if it’s a smaller structure. If you are incorporating electricity, lay out metal conduit where you want it and work it into the walls as you go. The same can be done with plumbing. You can work on the cob for months before you are done, or have a cob building party and invite many hands to help. The best thing is to do about a foot a day, then work on another foot the next day. Unlike concrete, you can add wet cob on top of dried cob. Joining concrete to dried concrete never bonds to each other, but cob will. You’ll want to form your doorway with a door frame. Build the cob around it to secure. You can sink 2x4s right into the cob. Will the wet mud destroy the wood? Nope, it will dry out and the wood will be fine. For windows, sink a 2×4 (or whatever you are using) into the cob and build around the window frame. You can use prehung doors and windows or make your own. This is your home, so do what you want. I once saw a cob house built with the ends of wine bottles facing outside. The result was beautiful colors and more light in the home. Rocks built into the walls can add visual interest. Want a bookcase? Build in nooks and crannies to house your books. Want a wood burning stove? Why not build it right into the wall? And stairs…I have seen wonderful homes that have railings of logs built right into the stairs. You can choose for the stairs to curve or be straight and become a part of the wall. When you get to the top of each wall, you can form a roof with wooden logs, poles, or beams. Then you can devise a tin roof, tarp, mud, or even solar panels. The choice is up to you. When it’s all done, you can paint the outside and inside if you like. For the most part, your cob structure will be weatherproof and won’t break down when it gets wet. However, constant beating on by rain may erode the surface, so you may need to re-cover the outside every 10 years or so. Insects won’t be interested and fire won’t bother it. The home will be relatively cool in the summer and warm in the winter. If you live where the winter temperatures are cold, consider adding a layer of insulation to the center as you build the walls. I saw one man build cob pallet homes and use plastic for insulation. He stuffed the pallets with inert plastics (like styrafoam and plastic bags that can’t be recycled) and then he formed cob over that. The plastic wasn’t exposed to anything or anyone, so there was no chance of leaching into the environment. It then served as insulation. Want more information on cob house construction? Have you ever used cob as a construction material? Tell us about it! So, my other half and I enjoyed this article thoroughly. His comment was this…” once you got the foundation and walls done, if you lit a fire in and around it then it would last much longer. It would cure it better and instead of lasting 100yrs it would last 1000. Thoughts, as far as if this would be the best way to do this? Thanks so much for sharing. I have a new mission in life! Beautiful article. The one addition I would add, is that cob is often considered best in climates that aren’t too extreme. In climates that benefit by some insulation, cob’s sister, strawbale construction, can be an excellent choice. Once again, as with cob, there are specific parameters around strawbale building that make it work well (nobody wants moldy walls), so a well informed, up-to-date book or 2 is recommended. The type of foundation needs to be climate-appropriate, too. Components of a strawbale house can be of straight cob, specifically, interior walls, and possibly some structural components. Building in these ways can be very rewarding and community building.